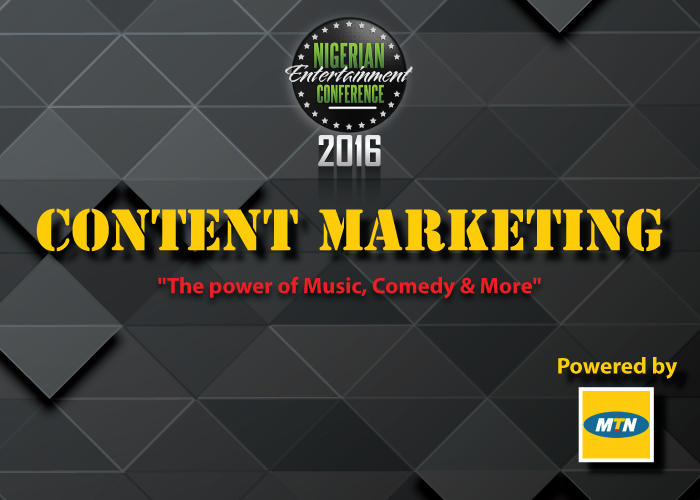 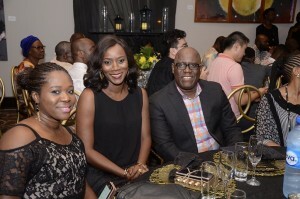 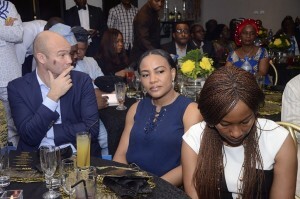 On Friday 20th of January 2017, MTN hosted her customers with unending patronage and continued loyalty to a beautiful Night at the Wheat baker Hotel, Ikoyi, Lagos. 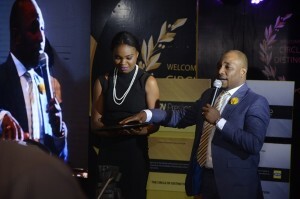 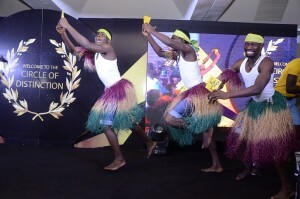 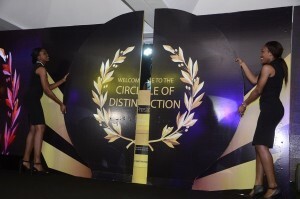 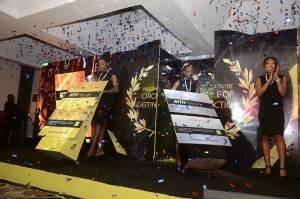 The event was designed to recognize and celebrate you our customers and also welcome you to a new scheme from MTN PRESTIGE-Circle of Distinction. 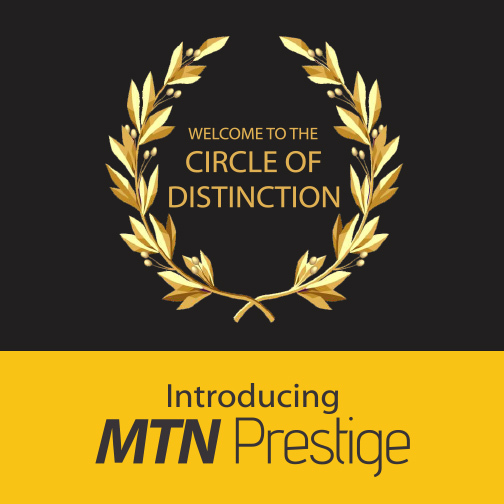 Membership into the MTN prestige circle of distinction is available to all MTN prepaid, post-paid and e-postpaid customers based on cumulative annual spend (January to December) of N60000 or more or at least 10 years active presence on the MTN network. 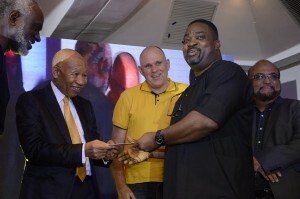 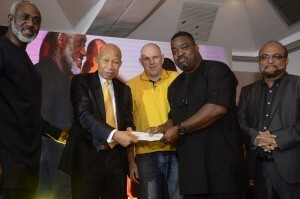 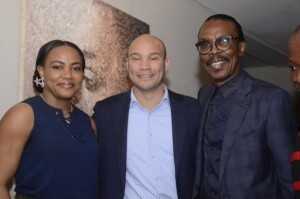 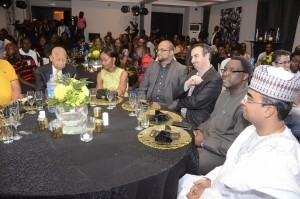 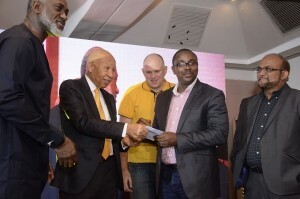 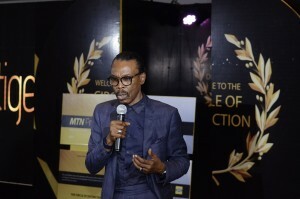 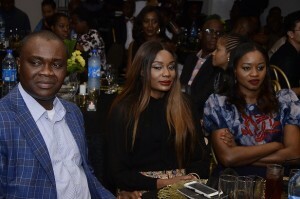 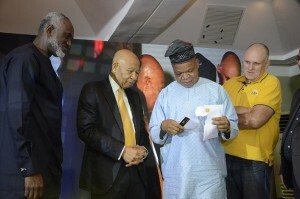 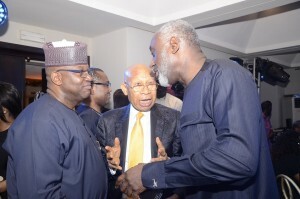 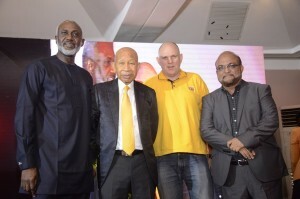 The event was hosted by the ace comedian Tee-A and was attended by our loyal customers and top executives including the Chairman MTN Nigeria – Dr. Paschal Dozie, Chief Executive Officer- Mr. Ferdi Moolman, Founder and managing partner Aluko and Oyebode and Director –Mr. 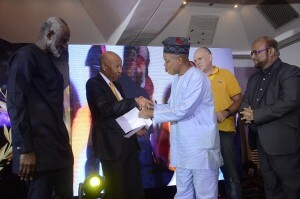 Gbenga Oyebode, Managing Director and Chief Executive of Financial Derivatives Company limited- Mr. Bismarck Rewane. 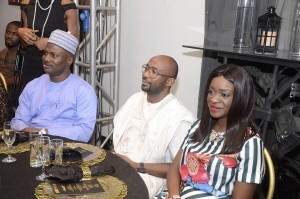 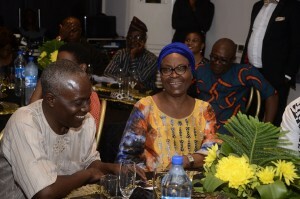 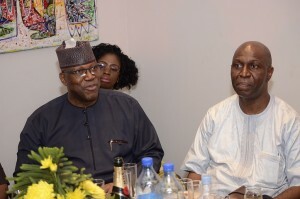 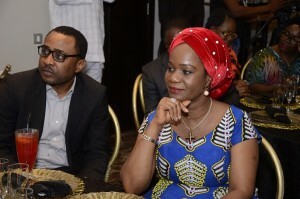 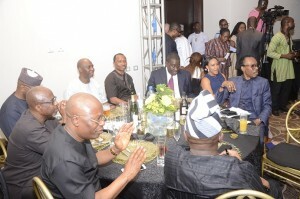 Other important personalities in attendance were Kenny Ogungbe, Chris Ubosi, Femi Da-Silva, Azuka Ogujiuba and many others. 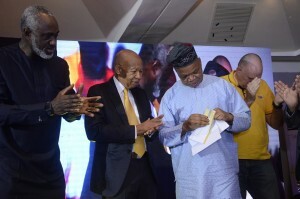 Major highlights of the Night was the unveiling of the MTN prestige cards designed to award and recognize certain customers, one of the recipients was Mr. Peter Omakaro who won the Gold prestige loyalty card for purchasing his MTN sim card the same day we started operations and he is still a customer till date. 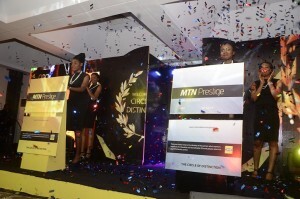 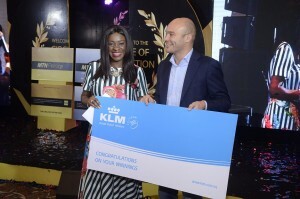 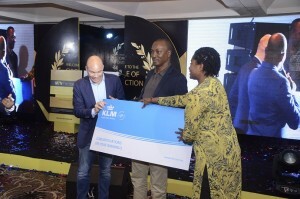 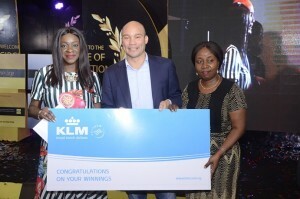 Other tiers of the MTN prestige loyalty cards were awarded to our customers and several mouth-watering gifts were won by those who met the criteria for the various tiers. 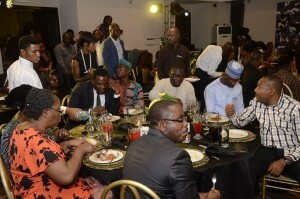 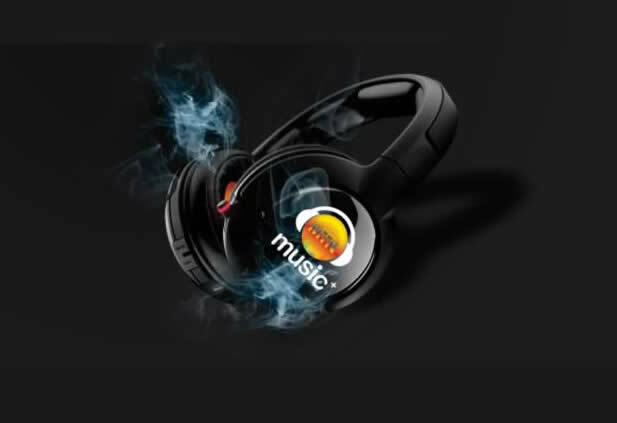 Praiz, Tekno, and other interesting musical acts were present to serenade the evening with their melodious tunes.